Sponsor a section – Ensemble Love! 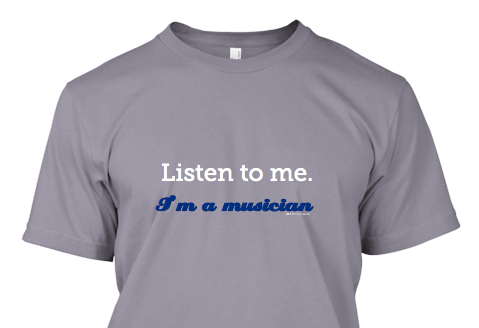 It’s amazing to what extent students will push themselves in the pursuit of becoming a better musician – consider sponsoring your favorite section with a shirt supporting music education for the young. Snares, tenors, basses…how about the rockin Hornline?! Show some love and place a group order for your favorite section!